Grand Brick 4 family home in rare down town location. Units are nicely updated with hardwood floors, laundry and central air. 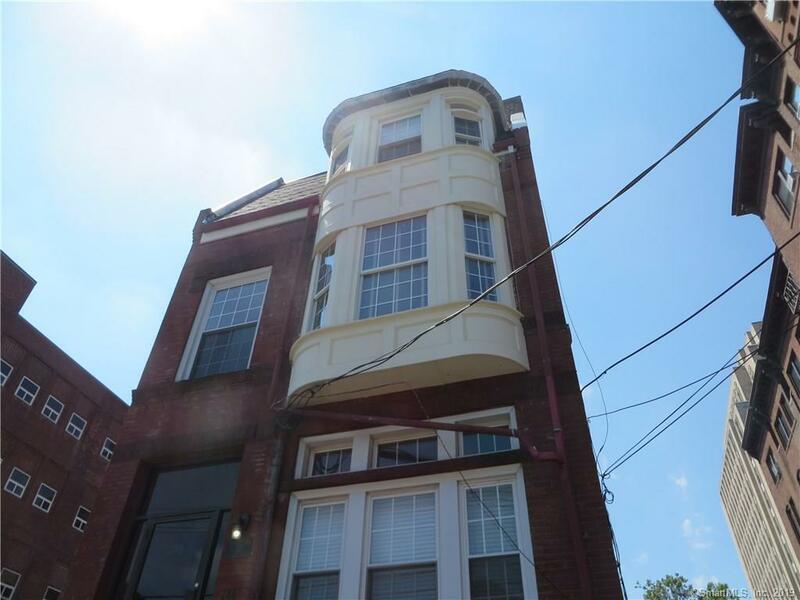 Units were totally remodeled 8 years ago, roof is 2 years old, beautiful ornate fireplaces not in use, new gas furnaces, new hot water heaters, new fire alarm system, city inspected and current LCI certificate for rentals, windows are 4 to 8 years old. Fully occupied building and very easy to rent.